Pisa, 8 February 2019. Like a satellite that runs around its planet. But the planet is less than a millionth of a meter, the satellite is the tip of a light beam. And it is not gravity to keep it in orbit, but the signals captured by the “nanoworld”. 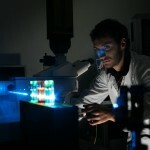 A first example of the power of this new strategy has recently been published in the prestigious journal of the American Society of Chemistry ACSNano” , thanks to the experimentations of researchers from the Scuola Normale, the Center for Nanotechnology Innovation, the CNR Nano (all operating at the NEST Laboratory of the Scuola Normale) and the University of California at Irvine. “The signals captured, in this case – says Cardarelli – have revealed valuable information on the structure and dynamics of water molecules within a cellular organelle, the lysosome, and their alteration in pathological conditions. This information had hitherto remained invisible to classical methods of investigation: a new frontier for cell studies opens up “. Now the MIUR judges these ideas and these preliminary results of “relevant national interest” and, in the context of the recent call for PRIN 2007, funds Prof. Cardarelli with half a million euros, as the national coordinator of a research project to hunt for molecules. 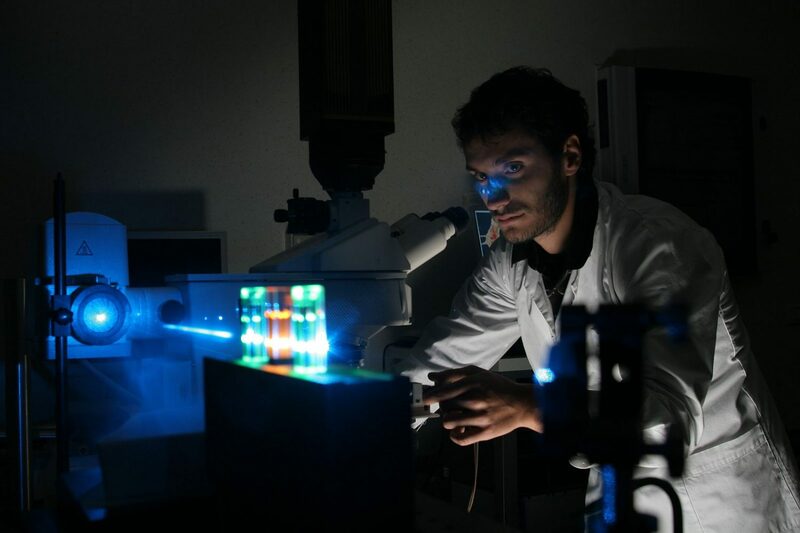 The project also involves two other units, the TIGEM of Naples and the University of Padua, led by two young researchers, Gennaro Napolitano and Diego De Stefani. “A working group led by SNS will be formed, all of young people under 40 years, highly interdisciplinary” adds Cardarelli “because the idea of orbiting at the nanoscale needs, to be successful, joint efforts from several disciplines and the mixing of multiple competences” .